Electronic bookkeeping is invaluable in helping to run your business. JDH recommends Sage. 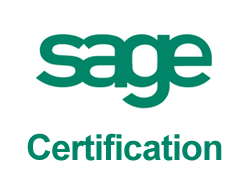 (We are also certified trainers of Sage 50 and Sage Instant). The value of using a software product like Sage, is that once data has been entered, a variety of reports can be produced of great value to a business. We offer to work at your premises, if you have an office and a Sage licence – alternatively, you can drop the paperwork to our office and we will use our software to produce your bookkeeping and (or) accounts. Just pick up the phone and ask for an appointment to discuss your needs or email us. 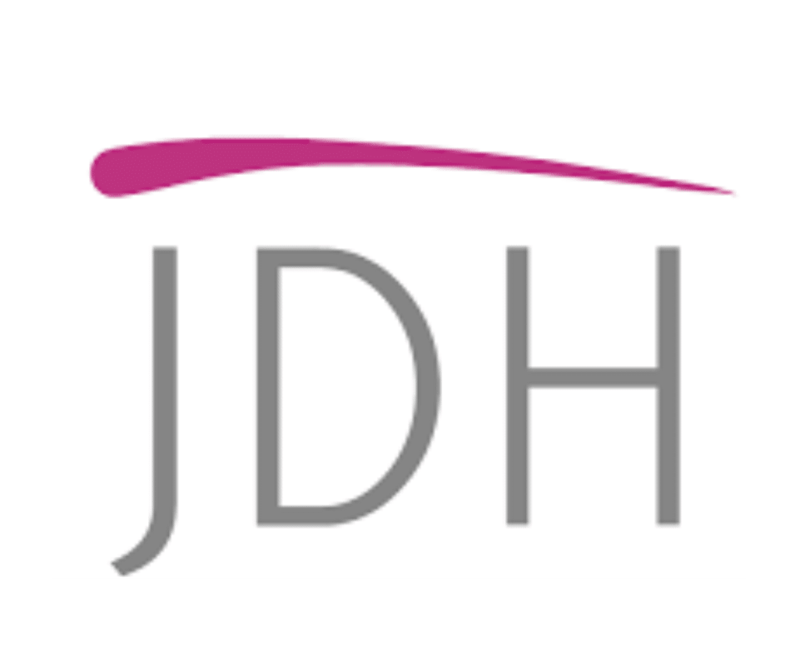 For details on our classroom courses, visit our website www.jdhtraining.co.uk and for our bespoke, one on one training, please ring us.) Sage can be purchased at a reasonable cost – starting from around £100 for Sage Instant Accounts. Sage 50 is considerably more but can provide more detailed analysis. Sage can also be obtained on a monthly basis through the main stream banks – this can help businesses by spreading the cost.